Yellow Wood Spiral Wand removes blockages from your body, chakras and aura. It energizes them and helps in healing the person. 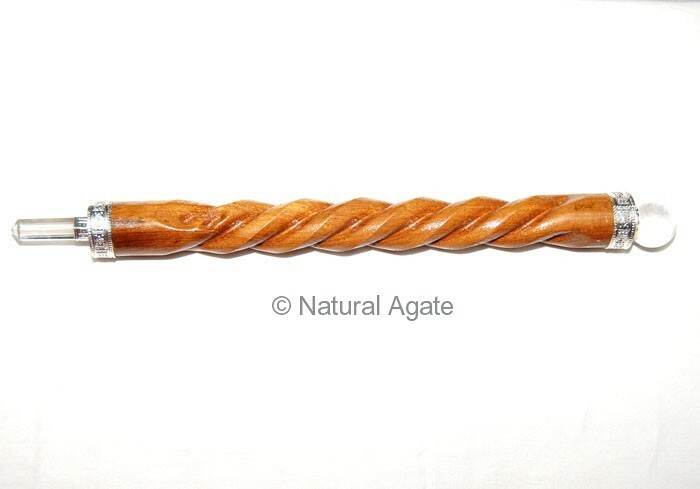 Avail this wand from Natural Agate at a reasonable price.